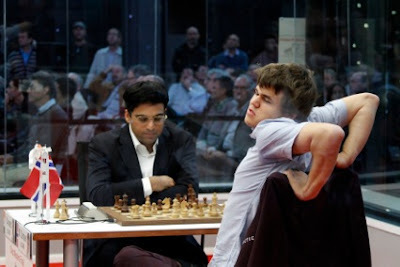 Click here is the crucial game that Magnus Carlsen won against Viswanathan Anand. 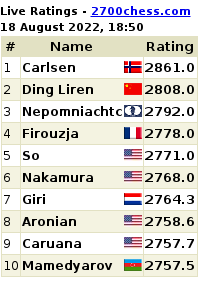 In the tiebreak, Magnus Carlsen pressured Caruana pushing him into a time spot and won the first game as Black. 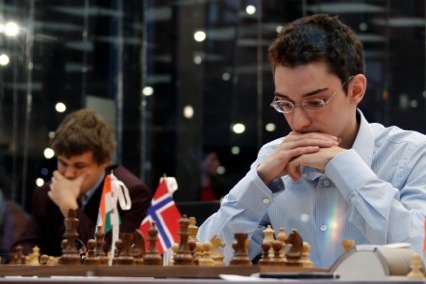 In the second game, Caruana was in psychological pressure and blundered in the Sicilian defense on the tenth move itself. Earlier, in the first round held in Sao Paulo, Fabiano had finished the section as leader. 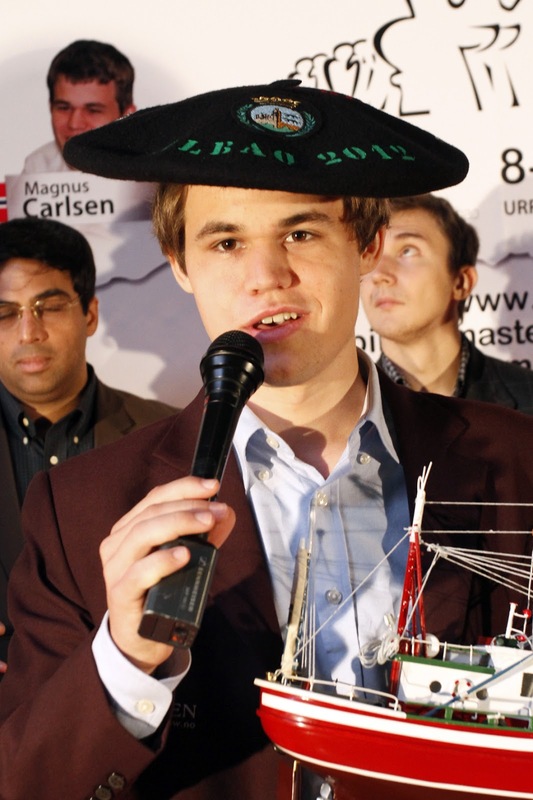 Despite the differences accumulated in the first phase of the Final, the young Norwegian not only beat Caruana, but also reigning world chess champion Viswanathan Anand in Bilbao to get to joint first place with Caruana and force the tiebreak. In its previous edition, this Masters Finals of the Grand Slan has continued with his global expansion which began two years ago with the joint dispute of the tournament in Shanghai and Bilbao. 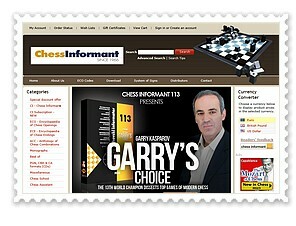 After the success of last year, the tournament has repeated the Brazilian city of Sao Paulo, the main financial centre of Brazil and the tenth most populous metropolis in the world. Among the sponsorships of this sport event, which has made Bilbao, once more, one of the world´s chess capitals, we can find Bilbao´s city hall, the Diputación Foral de Bizkaia, and the companies BBK and Euskaltel. As collaborators we can find the Basque government, CAF, CIE Automotive, GESCRAO, GMSM, IDOM, INBISA, OLABARRI, SACYR, TECUNO,VICONSA and VISCOFAN. At last, as friends of this initiative we can find Bilbao´s commerce association, CARWAGEN, Ribera Market, Hotel Melia and Yandiola Restaurant. The organisation of the tournament wants to thank the collaboration of the communication media, specially the COPE, Onda Cero, Onda Vasca, Radio Nervión, Radio Popular, Radio 7, Tele 7, Tele Bilbao, Deia and El Correo.